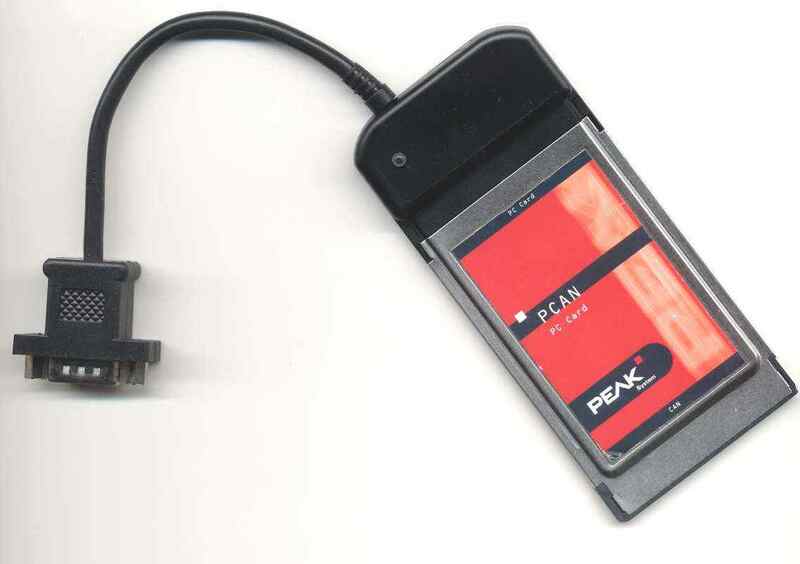 The PCAN-PC interfaces provides a simple plug in card to connection between portables with the PC bus interface ( also known as PCMCIA slots ) and CAN-networks. PCAN-PC includes source code for programs to control the CAN bus. It also includes PCAN-VIEW a program which provides simple CAN diagnostics. The CAN-bus connection is via a 9-pin SUB-D plug, whose pin assignments conform to the CiA recommendation. No termination is included in the interface. The interface and software are 100% PnP compliant. The PCAN-Basic software package is included to drive the PCMCIA module from within Windows Vista / W7/8.1 / Linux (all 32 or 64 bit). It provides simple interfaces to C++, C#, VB.NET and Delphi. The PCAN-VIEW package is a useful Windows diagnostic program that displays all messages on the bus as well as allowing manual creation of test messages. An optional set of drives is available for time critical applications where multiple applications may need to control the same channel and the PCAN Explorer package provides advanced CAN bus diagnostics and control capabilities. 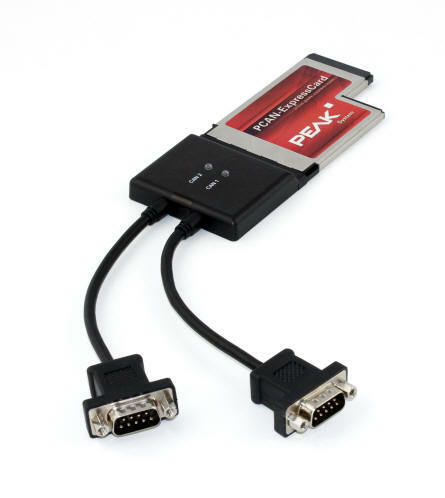 The PCAN-Express interfaces provides a simple plug in card to connection between portables with the PC ExpressCard slot and CAN-networks. PCAN-ExpressCards includes source code for programs to control the CAN bus. It also includes PCAN-VIEW a program which provides simple CAN diagnostics.